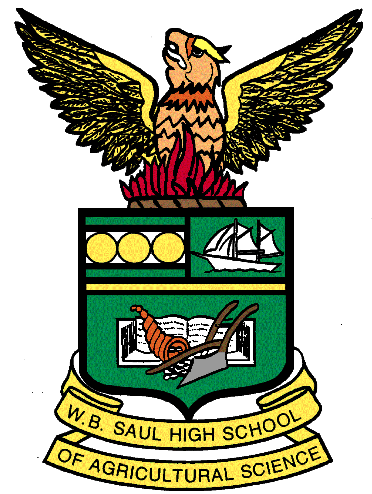 Congratulations to the students and teachers that designed and built Saul's beautiful and educational exhibit, "Sustainability" for the Flower Show 2018. 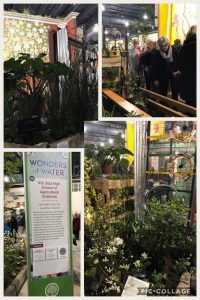 It won three awards: the PHS Silver Medal-Educational, the American Horticultural Society Environmental Award and the PHS Sustainability Award. 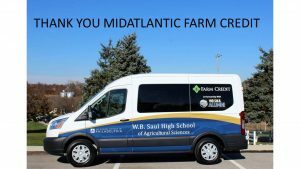 The staff and students of Saul are very thankful for the donation of a new school van by Mid-Atlantic Farm Credit and the Saul Alumni Association. The van will be used to take students to CTE events, leadership workshops and athletic award evenings.